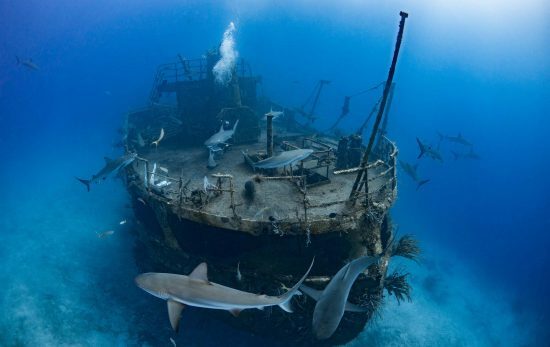 For dive-able wrecks in depths perfect for first-timers and pros, few Caribbean destinations deliver like The Bahamas. 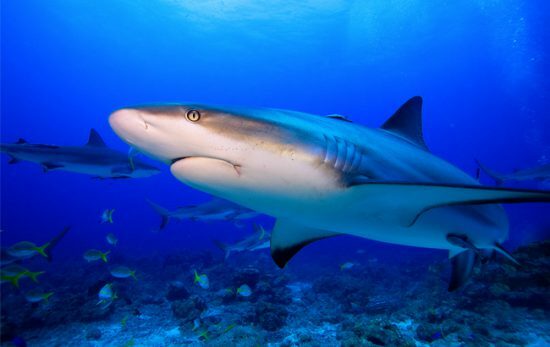 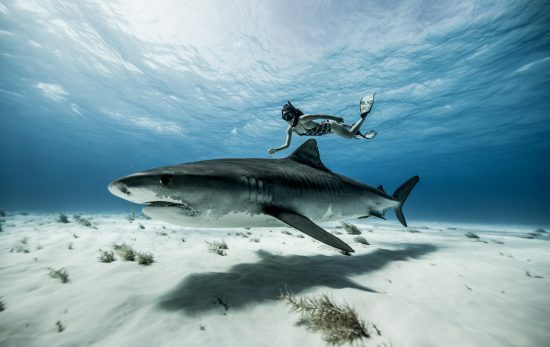 Located in the Bahamas, Tiger Beach is one of the few locations in the world where you can dive specifically with Tiger Sharks in unmatched visibility. 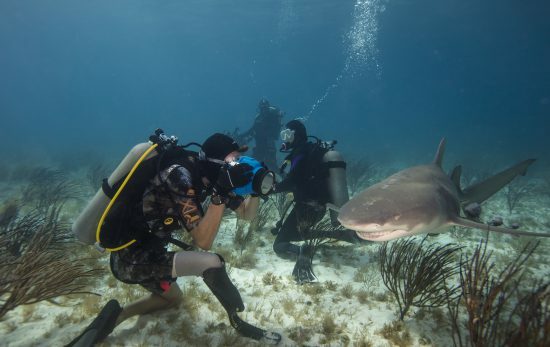 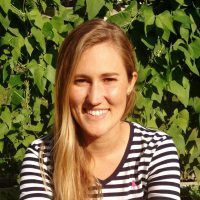 We caught up with Jillian during a video shoot with shark bite survivor and shark ambassador Mike Coots. 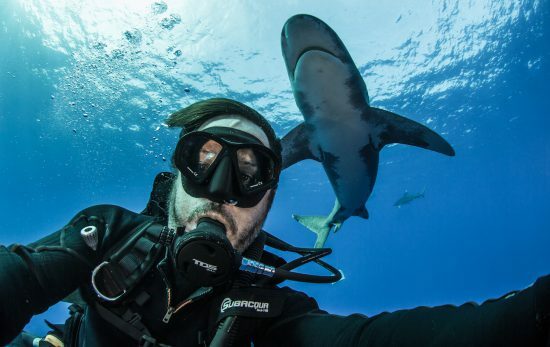 PADI AmbassaDiver Gerardo del Villar traveled to the Bahamas to dive with Oceanic Whitetip sharks and had a surprising encounter with blue marlin.